we will closed on May 1st ,13th and Sundays. 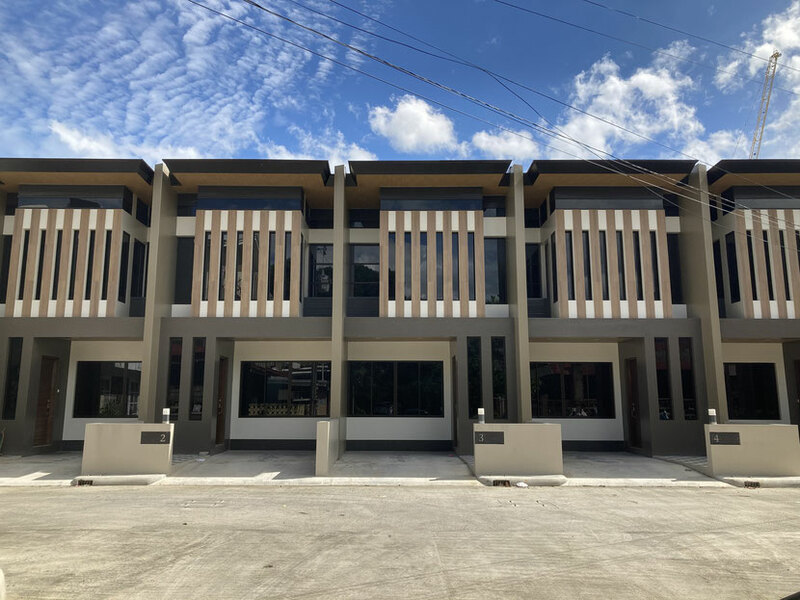 Authentic Childcare Center opening for the first time in IT Park, Cebu in September 2018. Under 6 years old Members of the Center will not only receive childcare service but are eligible to participate in enticing activities which will help develop children’s academic skills, physical strength, and mental growth. Working Parents or any parents who would like their child to be involved in such activities or have their child become acquainted with English at early stage can join the Center with ease. Also anyone interested in having their child experience Japanese culture and learn Japanese style manners and discipline can join the Center. The Center accepts children from one hour stay at the convenience of their parents. As for the regular courses, they will be from Monday to Friday everyday for 2hours, 4hours, 8hours, or even for 11hours. If a child is a regular course member, the child is able to participate in one of the activities everyday. And also children above 6 years and under 10 years of age are encouraged to join the Childhouse as After School Care center during weekdays after school until 7pm and on weekends. Teachers and caretakers can assist the children do their homework. 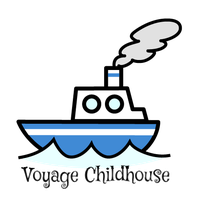 For more details visit the Voyage Childhouse at The Walk IT Park or inquire via telephone or email.